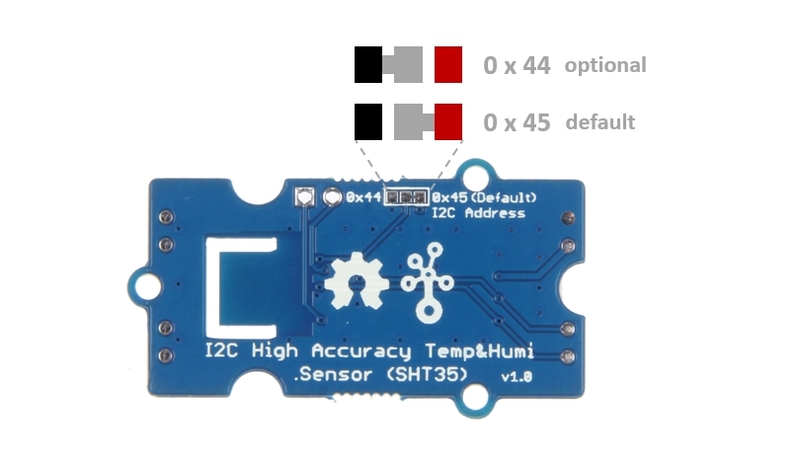 Grove - I2C High Accuracy Temp&Humi Sensor(SHT35) is based on SHT3x-DIS, which is the next generation of Sensirion’s temperature and humidity sensors. It builds on a new CMOSens® sensor chip that is at the heart of Sensirion’s new humidity and temperature platform. The SHT3x-DIS has increased intelligence, reliability and improved accuracy specifications compared to its predecessor. 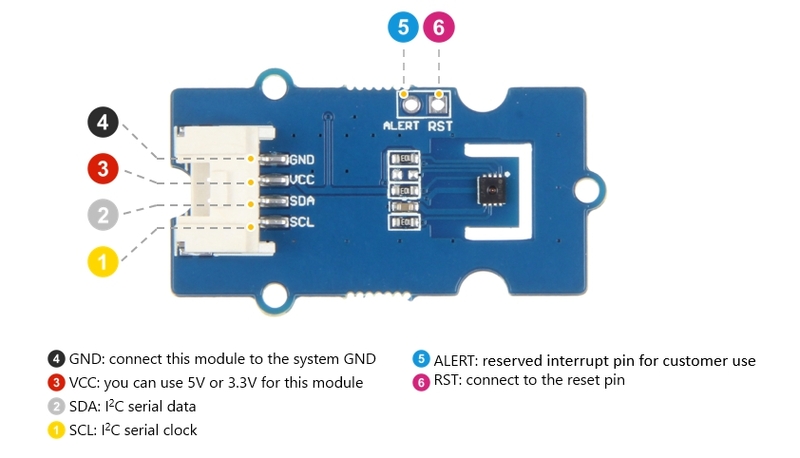 Its functionality includes enhanced signal processing, two distinctive and user selectable I2C addresses and communication speeds of up to 1 MHz.